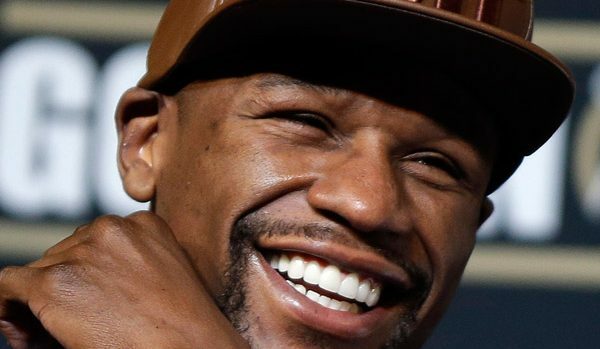 Floyd “Money” Mayweather will come out of a two-year retirement tonight. You can’t blame him, Mayweather will make a guaranteed $100 million and Conor will take home $30 million. Check out the final weigh-in for Floyd Mayweather and Conor McGregor in Las Vegas. I hope the bout lives up to the hype!